The imminent release of the LitePay service lead to a sudden appreciation for Litecoin over the past few days. Litecoin is thus expected to become more useful and appreciate even further as LitePay is compatible with Visa-enabled online/offline sale outlets. With nothing but bad news regarding trade bans in several countries and exchange hacks throughout January and early February, the cryptocurrency market saw one of the most abrupt declines in its history. The weak hands started selling-off assets for fear of generalized collapse and so Bitcoin and the major cryptos suffered a ~50% depreciation. The price depreciation was averted, but the actual values flatlined for some days because of rumors concerning the prospect of European central banks taking a stand against illegal cryptocurrency use. France and Germany central bank officials are expected to introduce Bitcoin regulation proposals at the next G20 summit. Now that the most of the FUD has dissipated, the entire cryptocurrency market is getting a much needed breath of fresh air and the prices are slowly and steadily appreciating. Leading the appreciation wave is Litecoin, the cryptcurrency that is referred to as the silver to Bitcoin's gold standard. 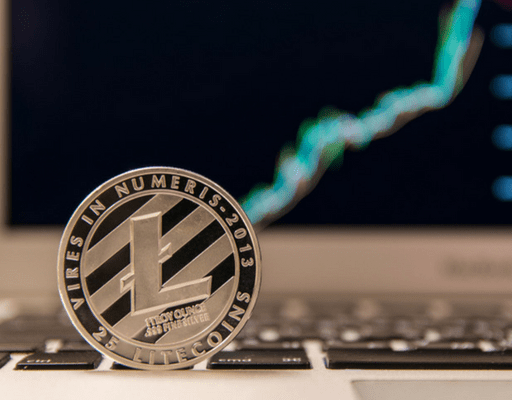 Litecoin appreciated almost 30% in just one day based on the imminent release of the LitePay service. This will work as a Visa-compatible system that converts Litecoin to US Dollars and thus enable the use of Litecoin for online and offline purchases anywhere Visa is accepted. LitePay will become available on February 26, and the service is expected to push Litecoin’s value and the usefulness to new heights.